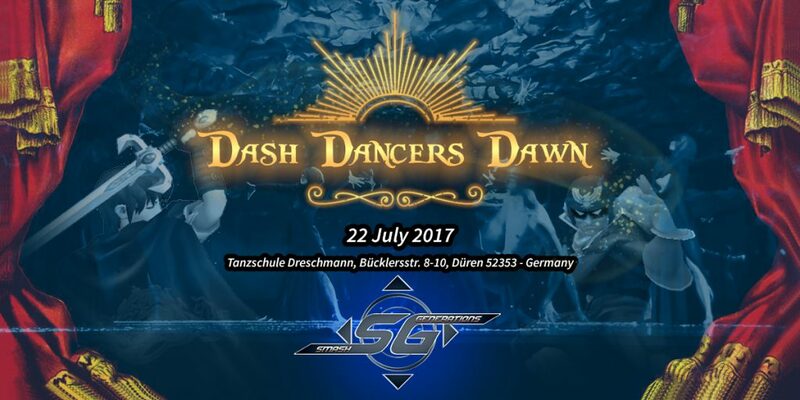 Thank you all for coming to Dash Dancers Dawn. It was a blast! 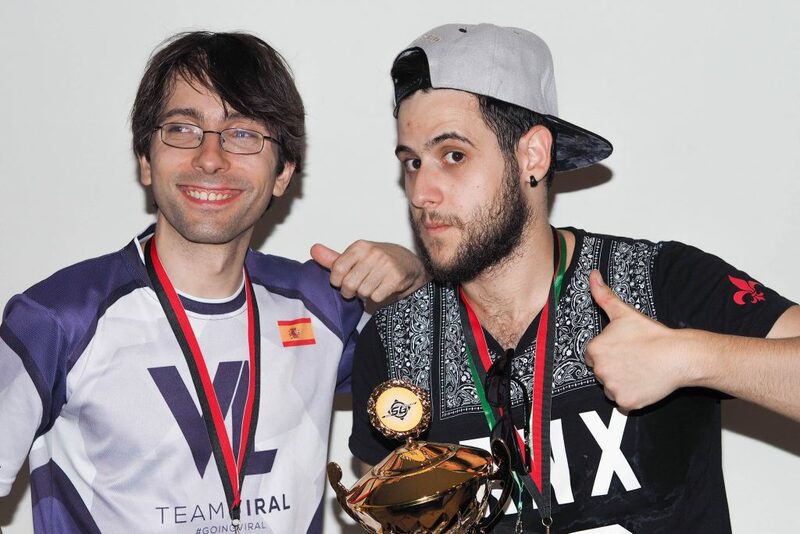 Results: Check our smash.gg page! 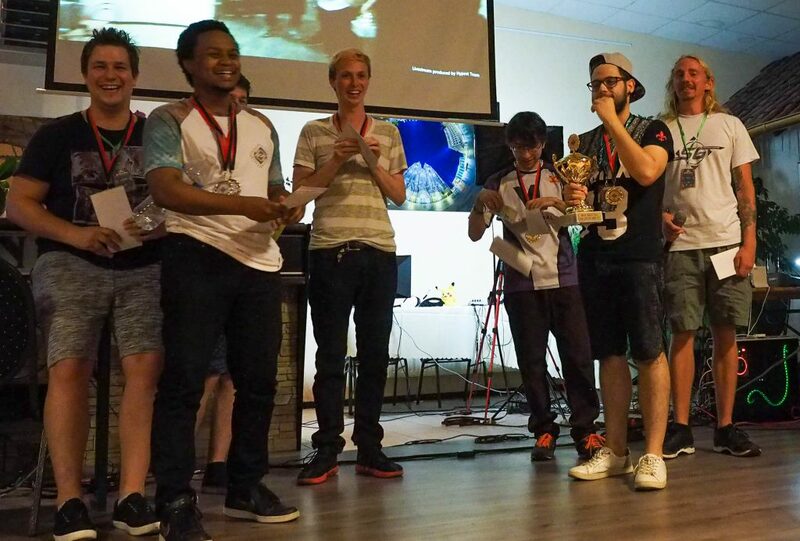 “Dash Dancers“, we proudly present the biggest melee tournament in Düren. 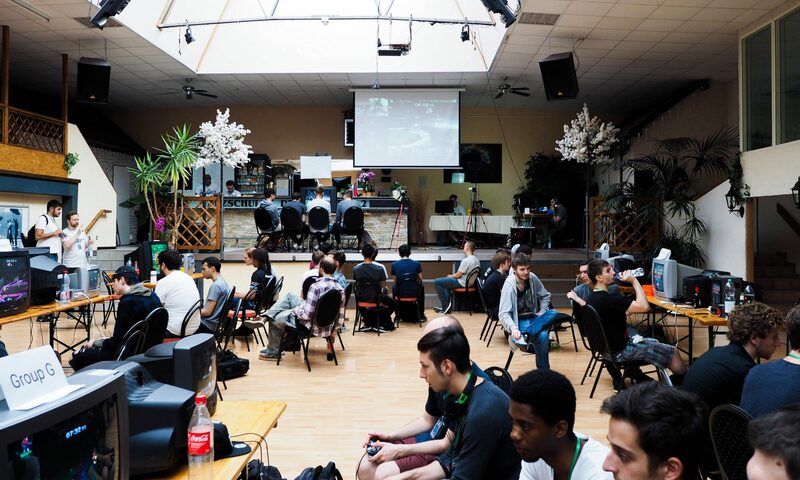 More details at our smash.gg page!